Even a small garage door makeover project can go a long way in boosting the home’s curb appeal and resale value. 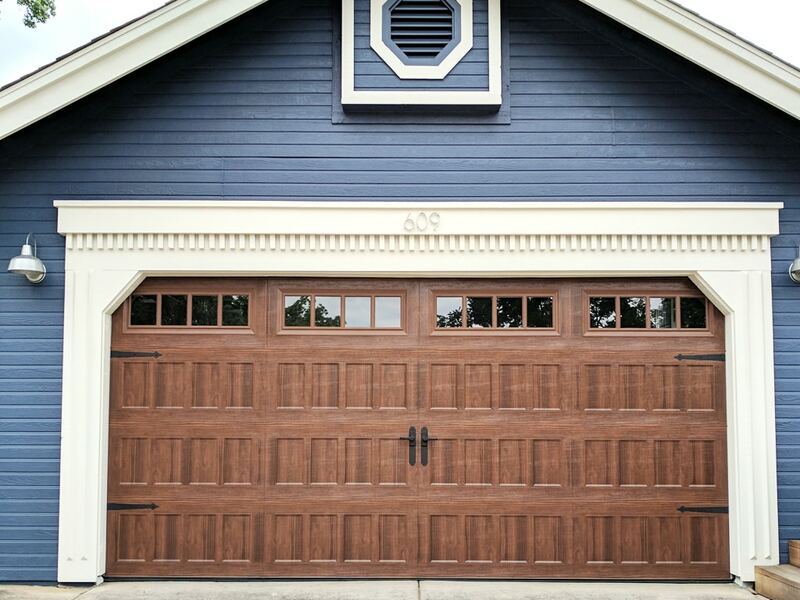 The criteria for deciding on upgrading garage doors often derive from the need to improve the looks of the exterior but a facelift has plenty of advantages. Here we are going to show you some of the things you can do to change the appearance of your overhead door. But before we jump to our garage door makeover ideas, let us first see why you should care about such home improvements in the first place.